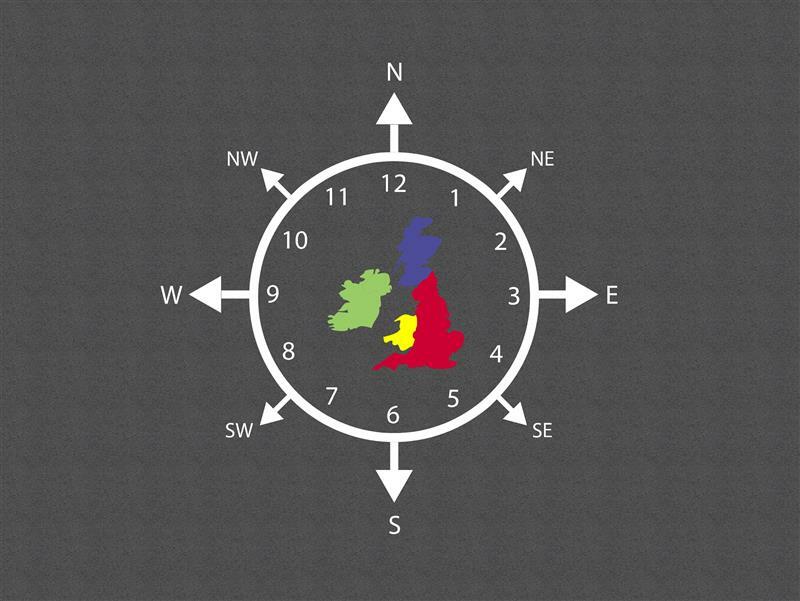 This excellent Compass Map Clock, teaches children about geographical relationships and introduces them to concepts within the science and maths curriculum. 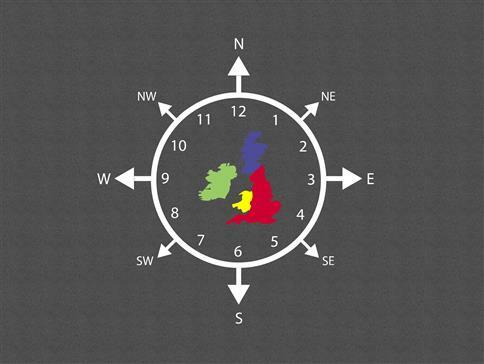 With the map of Great Britain and Ireland in the middle, children will begin to learn and estimate the locations of major cities and landmarks. A great outdoor resource for Geography.